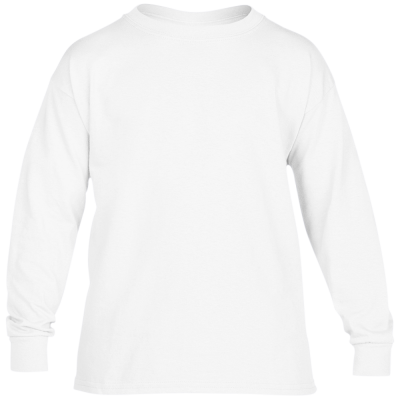 Classy white Australian Terrier shirts are great for displaying the breed of champions. 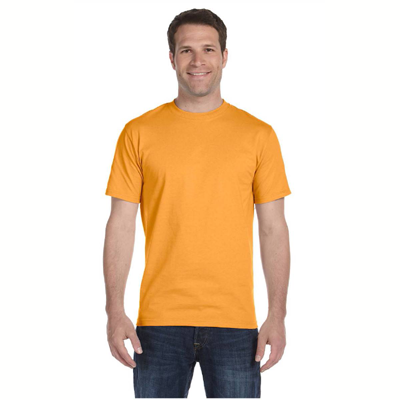 Designed with a 5 x 8 inch centered logo printed on the front, these Australian Terrier shirts are comfortable, soft, durable and guaranteed for satisfaction. 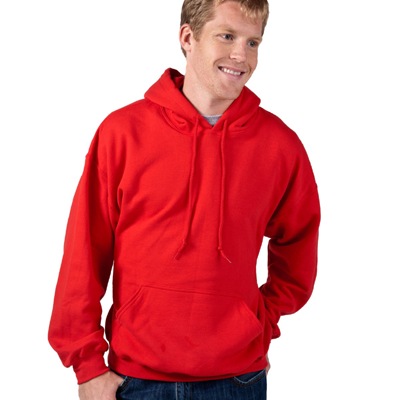 Equally popular are Australian Terrier Sweatshirts which are great for cooler morning dog walks. 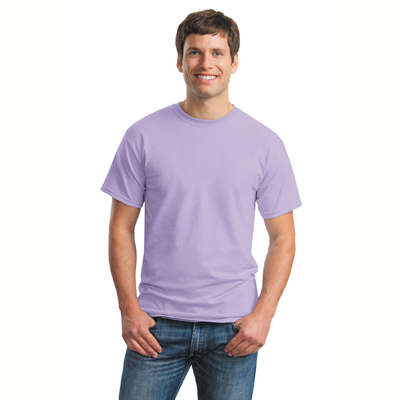 Tell the world what breed you name "best in show" by wearing Australian Terrier shirts. 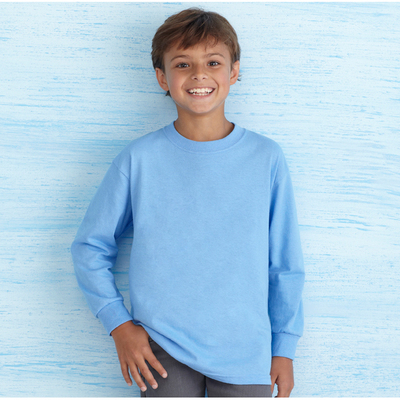 Graciously priced so the whole family can be outfitted, simply pick from the drop down menu to choose your style. 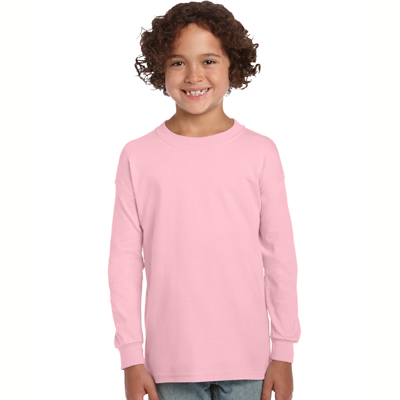 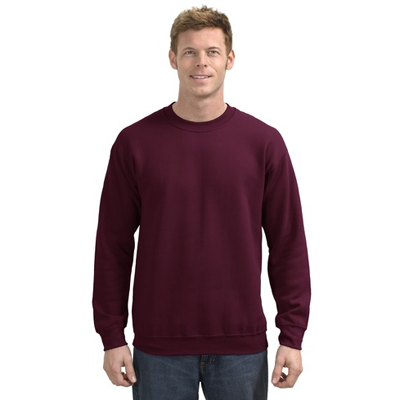 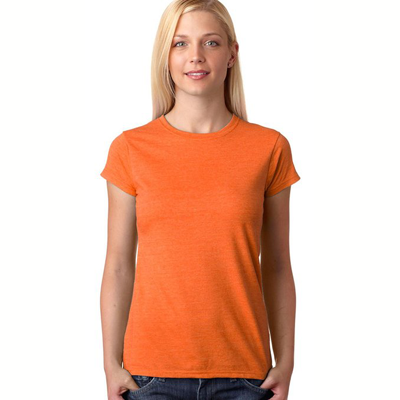 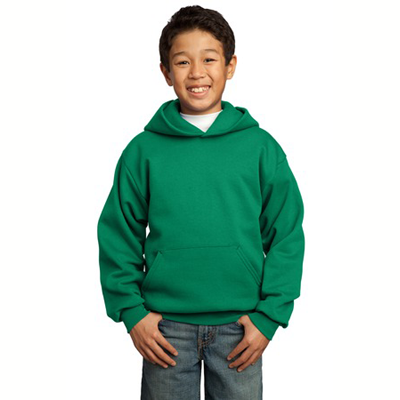 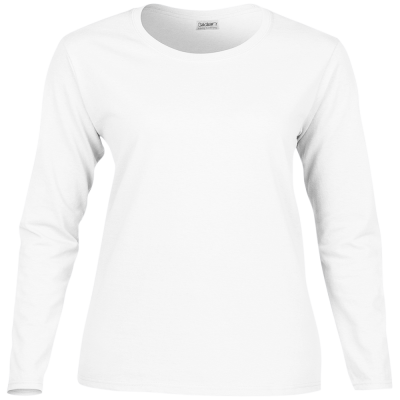 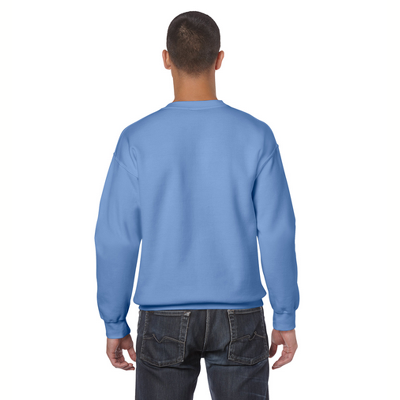 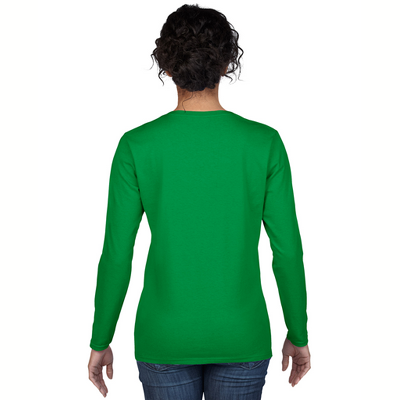 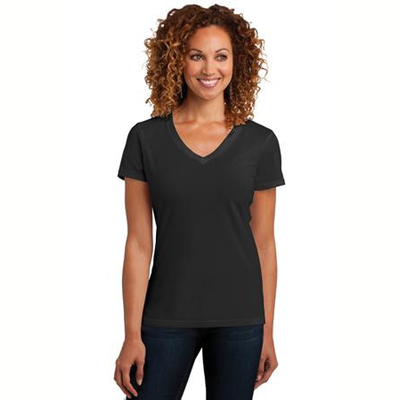 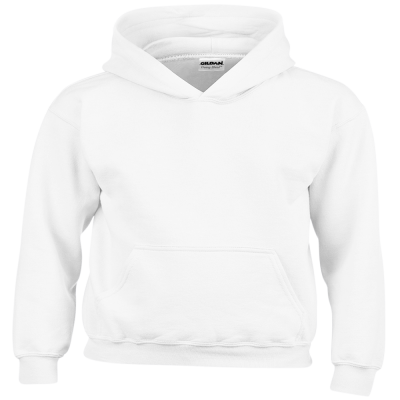 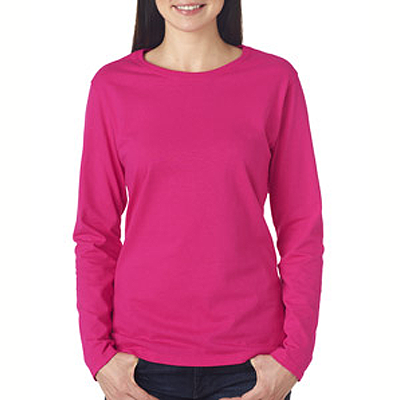 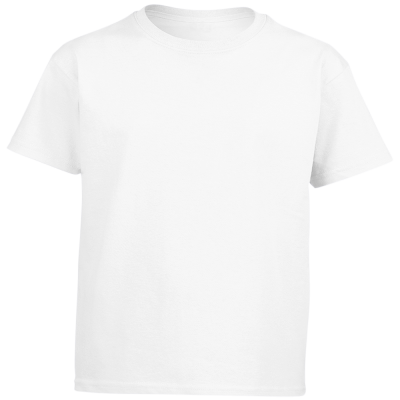 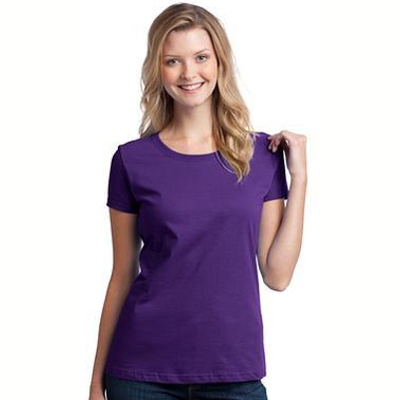 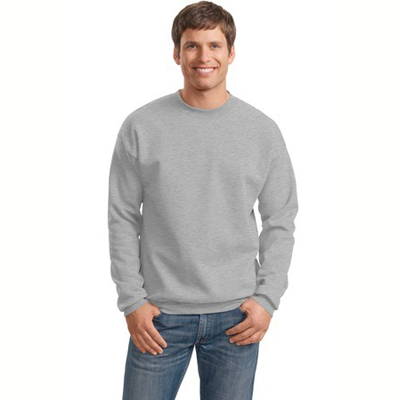 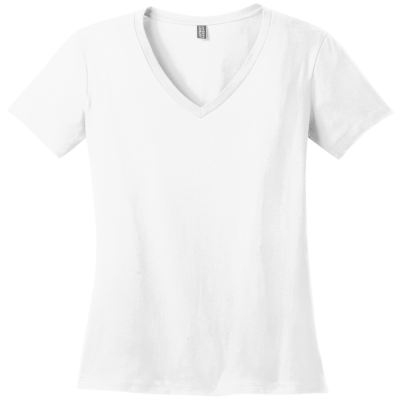 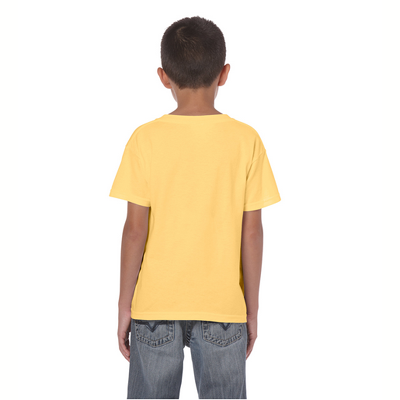 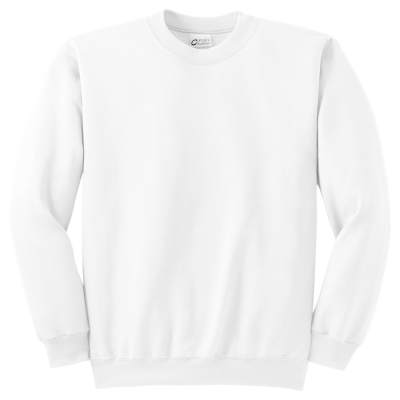 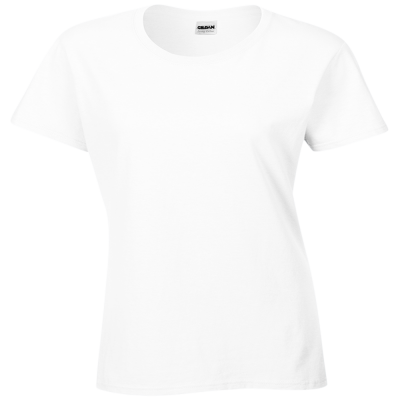 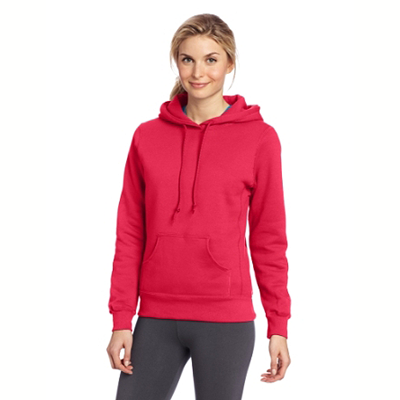 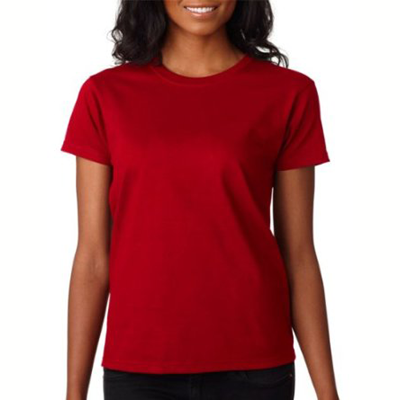 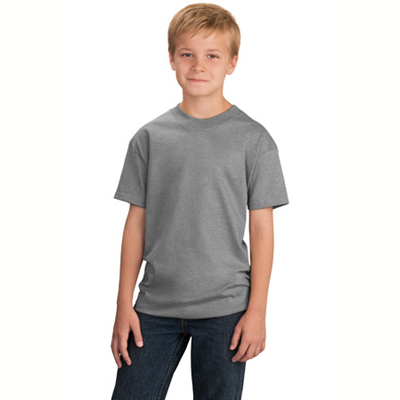 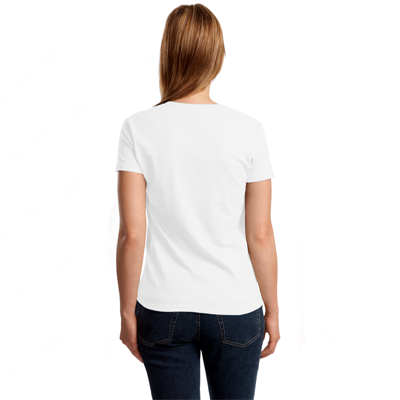 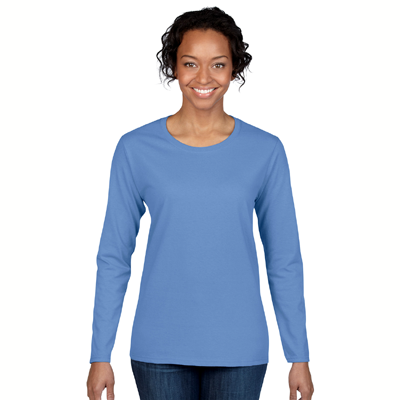 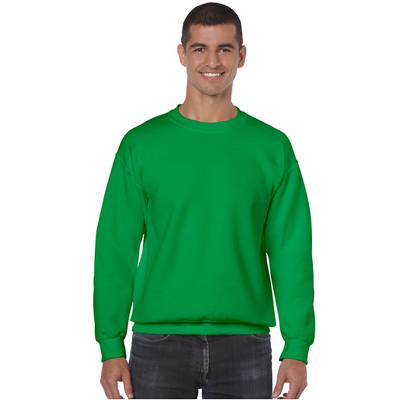 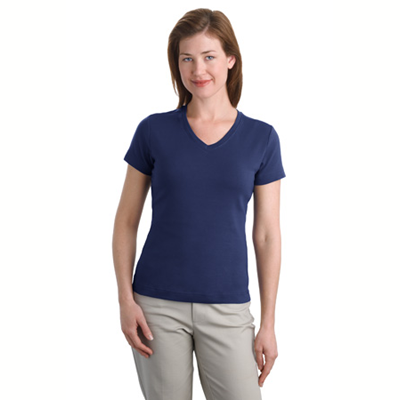 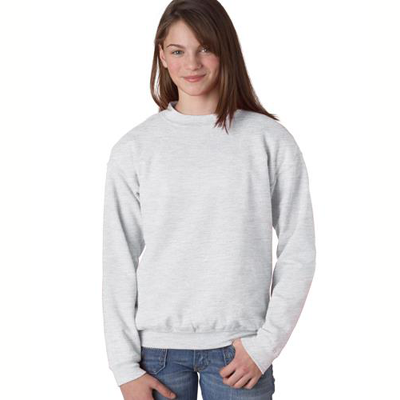 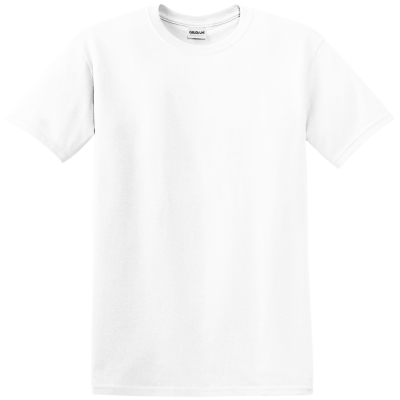 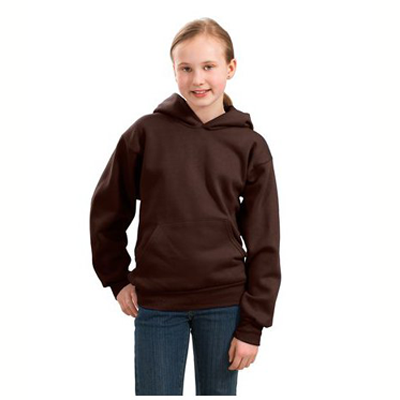 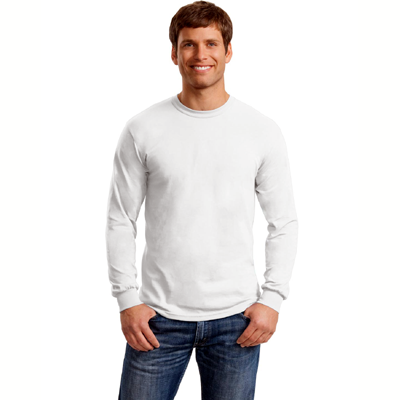 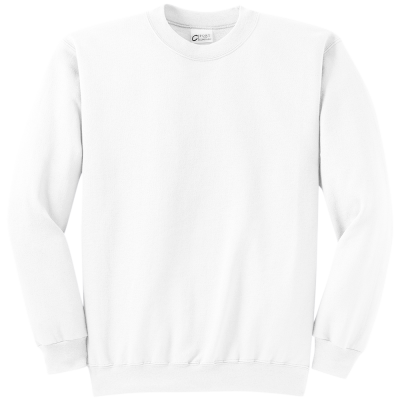 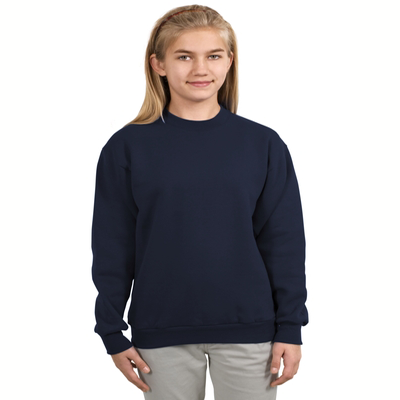 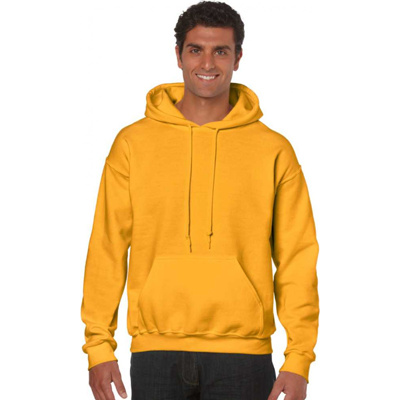 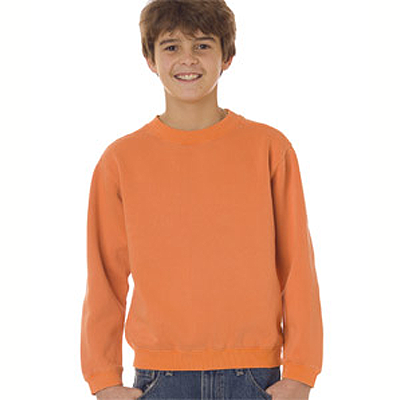 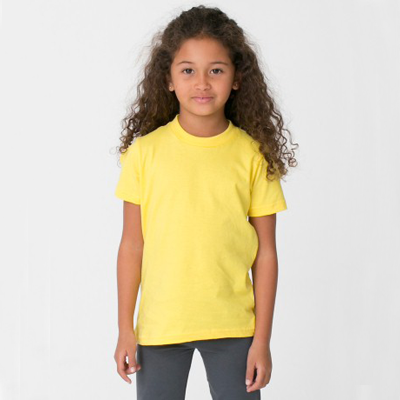 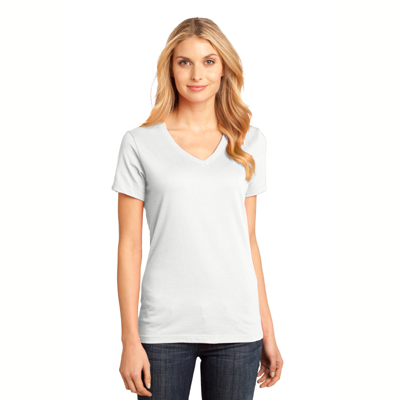 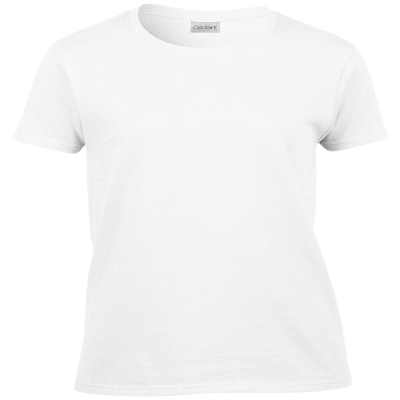 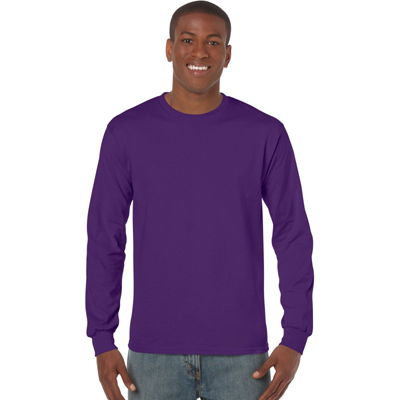 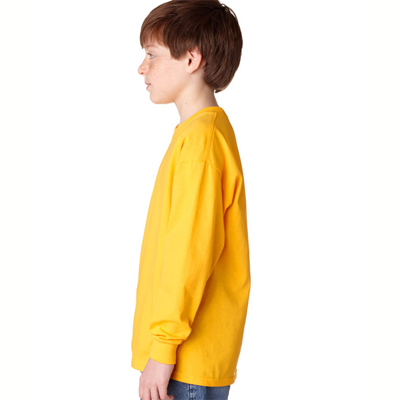 Shirt styles for item #11695 include t-shirts and sweatshirts. 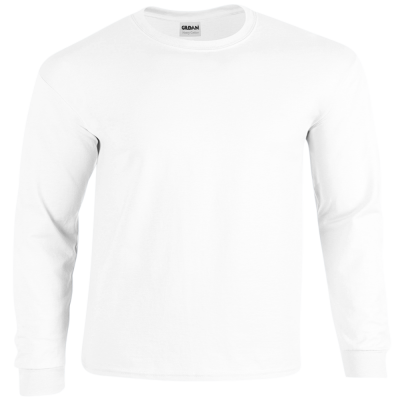 Good quality shirt and great people to deal with. 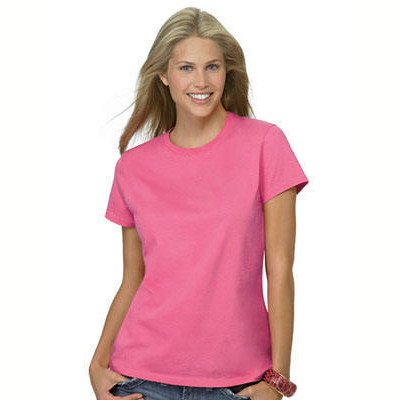 Very good quality product and a great company to deal with. 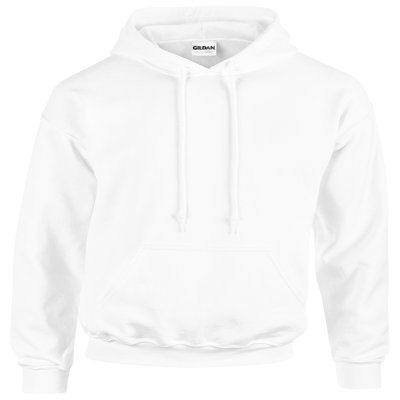 Would happily buy from here again.